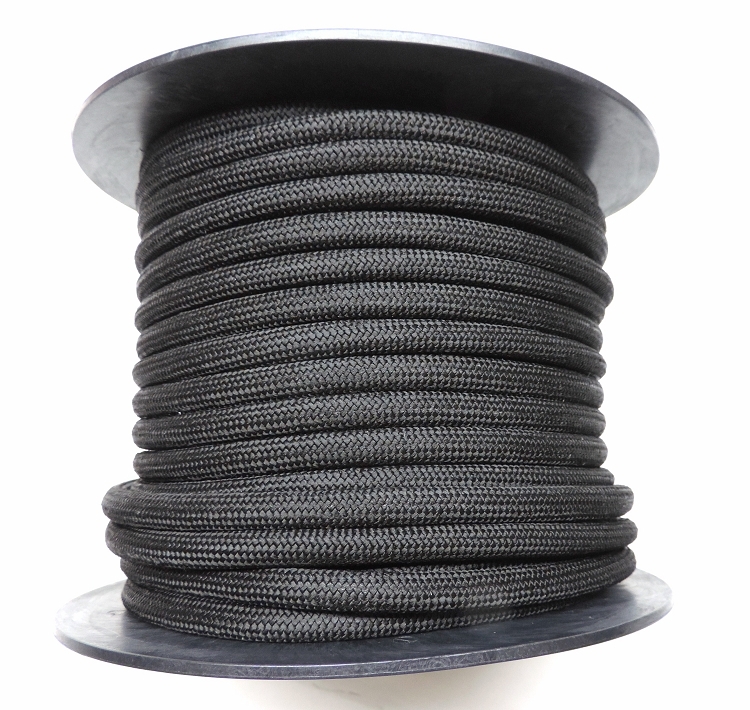 I received the product very quickly, well packed, and the quality of the shock cord was first class. The pricing was very competitive. Will definitely buy here again! THANK YOU! I have only made a few bungees from this cord so far. Very easy to do. I purchased the white w/black stripe. The way it feels and is constructed, it's surely better than the premade bungees I've been buying from the local 'box' stores...which I've needed to replace yearly because they deteriorate and fall apart!. I use bungees for tarping a wood pile through summer and winter, and log splitter and ATV through the summer. And to strap various things to the ATV while riding. So the bungees are exposed to heat, cold, rain, and snow. I have high hopes the bungees made from this cord will last several seasons. It certainly appears to be a quality product and deserves 5 stars. Time will tell.